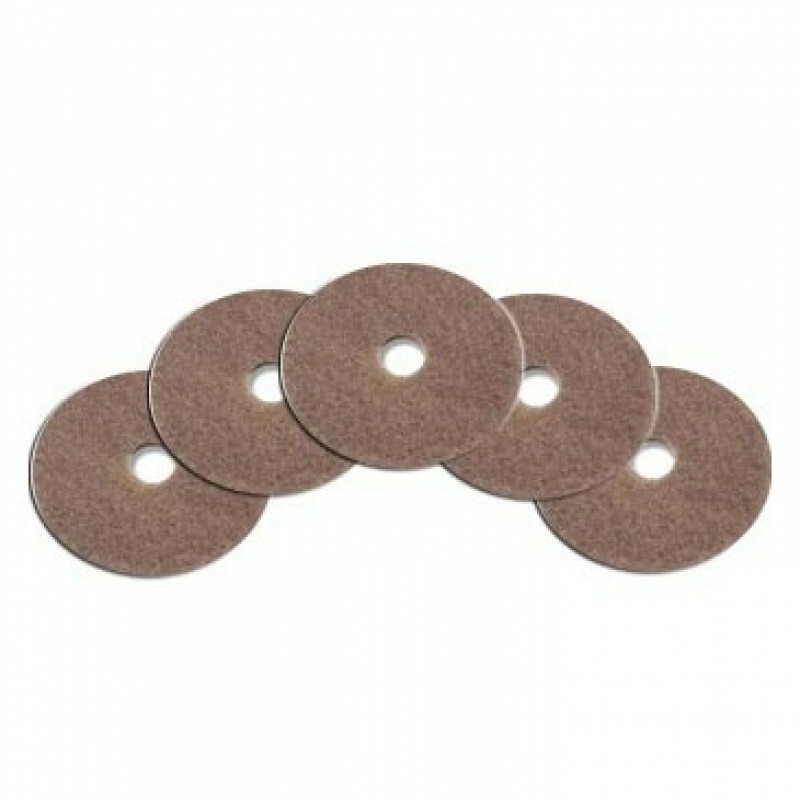 These UHS (Ultra High Speed) champagne floor polishing/burnishing pads are made from 100% recycled materials and are a great fit for the 28" Proglazer propane burnisher, which is found in our propane burnishers category. Each case contains 5 pads that can be used on both sides. Their softness produces the best shine possible on your commercially tiled floors especially when used with our Trusted Clean 'Restore' spray buffing solution. 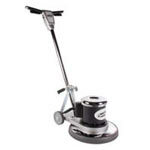 Please take a look at our complete line of floor buffer polishing pads for other options, including more styles and sizes for you to choose from.